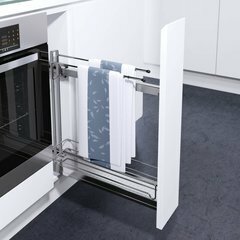 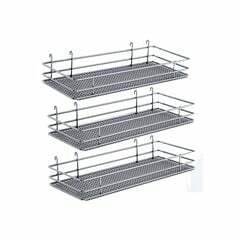 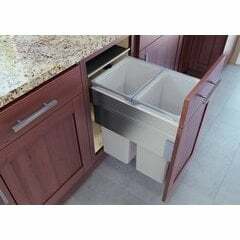 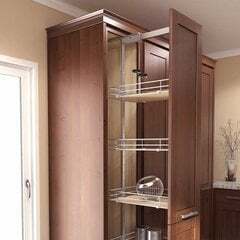 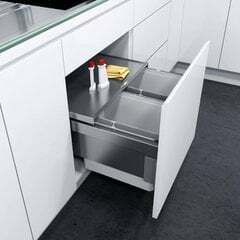 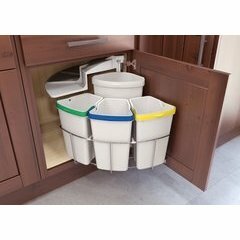 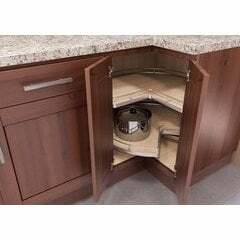 Add style and function to your kitchen with Vauth Sagel Kitchen Storage options. 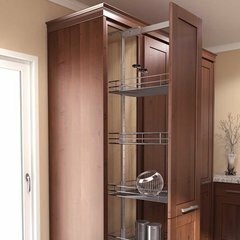 This product line features traditional storage options redesigned for todays modern homes and families. 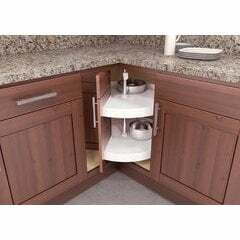 Unexpected materials and shapes will add interest as well as storage to any kitchen space.